The Weekly Photo Challenge is late this week due to a malfunction. The subject this week though, is an easy one. The idea this week is to choose something that is MINE and only mine. I had just ordered this, and it turned up this morning. 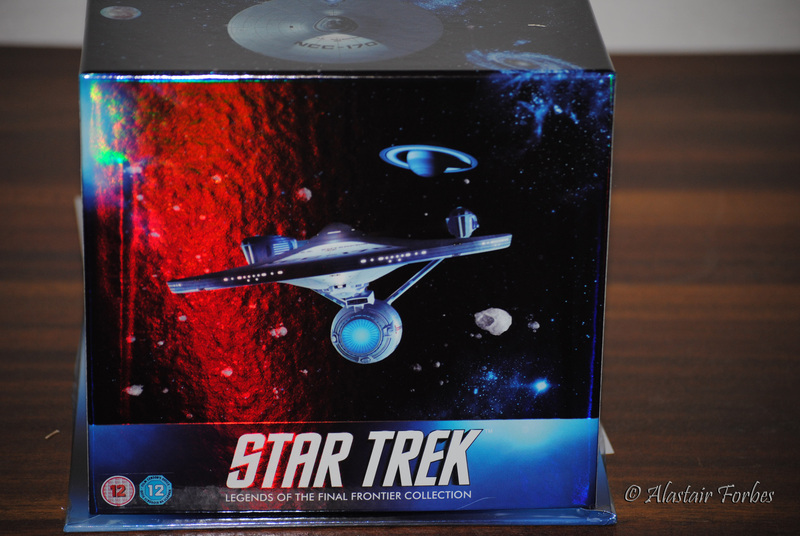 It is all ten Star Trek films in one box-set. This entry was posted in Challenges, Films, Internet, Movies, Photography, Photos, Postaday, Star Trek, Universe, Weekly Photo Challenge and tagged Films, Photography, Photos, Postaday, Star Trek, Weekly Photo Challenge. Bookmark the permalink. I hope you have the Alien Quadrilogy! Very cool! But remember, we’re not all evil! I recently had a Star Trek fest. It would’ve been nice to have that boxed set so I didn’t have to keep running to the video store.